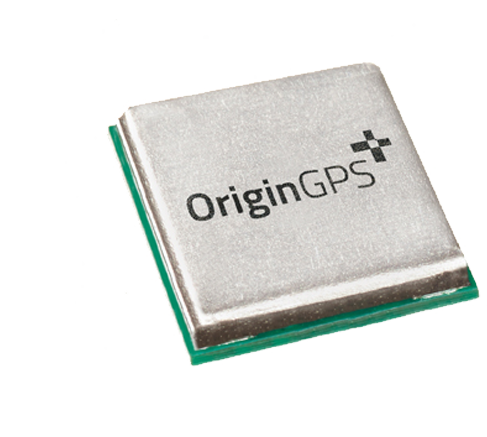 High performance GNSS module suitable for high volume projects. Integrated flash version to ease implementation. R04 includes backup battery option.